This summer I am attempting to alternate between activity-filled days with the children and quiet ones spent at home. This way we get to recharge our batteries in between the fun of family picnics, days out and trips to see family. It also provides us with a great excuse to sit down, chill out and watch some Netflix. 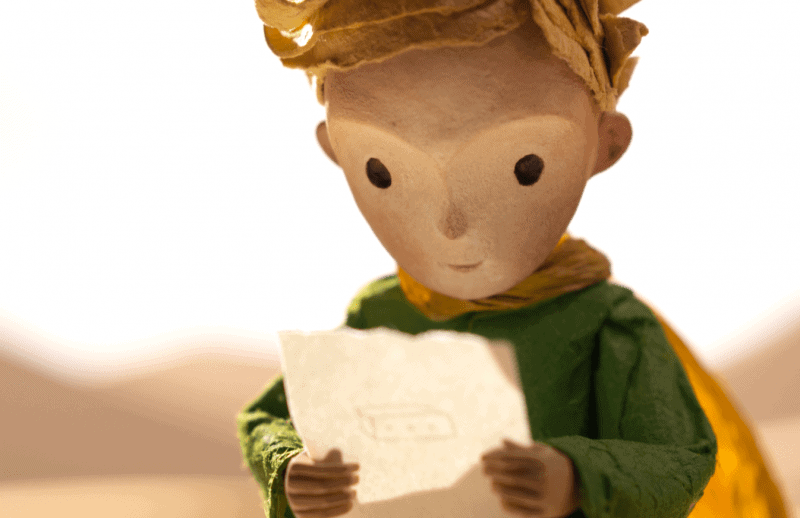 Last month I was treated to a preview of The Little Prince and it looked fabulous, so I knew that I’d need to make this part of our summer viewing. With the weather looking miserable outside (what happened to summer?) and us all feeling tired after a busy weekend we set up a picnic lunch on the living room floor and switched on Netflix. Rediscover one of the most beloved stories of all time. At the heart of it all is a Little Girl and her mother who is preparing her for the world in which they live – only to be interrupted by her eccentric, kind-hearted neighbor, The Aviator. The Aviator introduces The Little Girl to his new friend The Little Prince, and a world where anything is possible. The acclaimed film features voice work by Jeff Bridges, Rachel McAdams, Paul Rudd, Marion Cotillard, James Franco, and Ricky Gervais. The story starts with a little girl and her mum waiting for an interview for admission to Werth Academie. The mum is prepping the little girl about what to say and how she needs to be focused on the future. The interview doesn’t go well so the mum opts to move into the school catchment area in order for the little girl to attend Werth Academie. Her mum wants the little girl to succeed so unveils a board detailing all the tasks she needs to complete, every minute of her day is mapped out for her. (The stationery addict in me was craving a board like that for my house). As she heads out to work leaving the little girl at home to study, the little girl soon notices the aviator leaving next door. 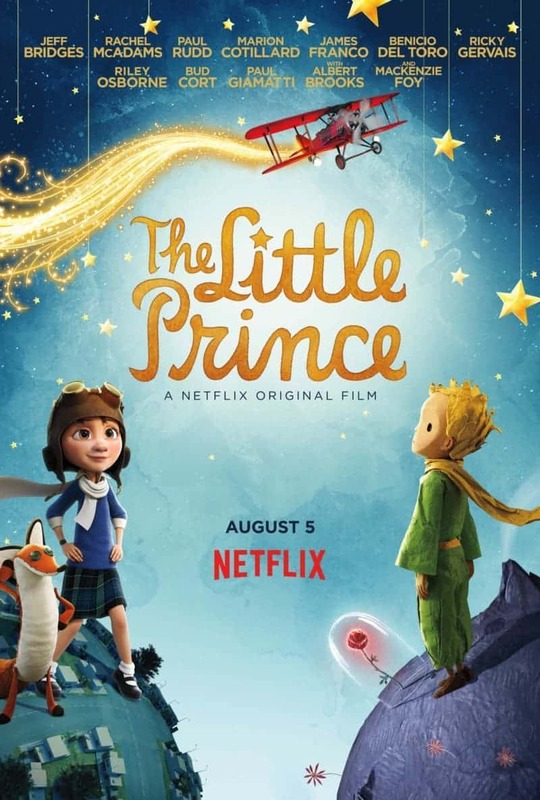 The aviator opens up a whole new world to the little girl, including the story of The Little Prince. I won’t spoilt the rest of the story for you but needless to say it is magical. Have some tissues to hand as we all shed a tear at this moving tale. 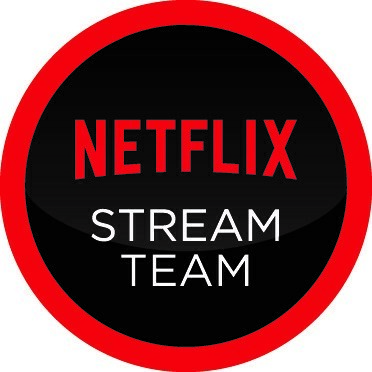 Oooh I spotted this on Netflix recently but we haven’t watched it yet. I love the book but didn’t know if too old for my little ones – will give it a try over the weekend!